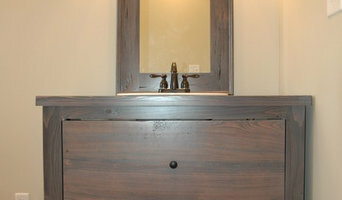 Custom cabinetry for your home or office. Breeze Maintenance Is Family-Owned And Operated Home Remodeling Company Right Here In Gulf Breeze, FL. Since Our Company Opened Its Doors In 2006, We’ve Treated Every Customer Like They Are Part Of Our Own Family. Other Companies May Offer Similar Services, But Our Services Are The Best, And Comes With A Personal Touch. 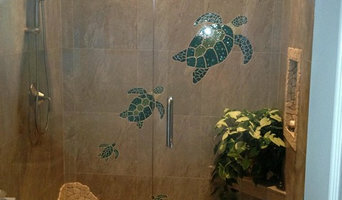 Here at Alabama Glass Works Inc in Orange Beach, AL, we've been a top locally owned and operated company offering glass replacement for many years. Our business philosophy is to provide fast installation at an affordable price, and at the same time, provide you with the level of service you expect. Complete customer satisfaction is important to us. That's why most of our business comes from repeat customers or by word of mouth. Kitchens and bathrooms are the most renovated rooms in any Montrose home. Storage is a top concern in these rooms, so hiring Montrose, AL professionals to create and install custom cabinets in your home can be key to expanding your spaces and controlling clutter. Use the Houzz Professionals listings to find Montrose, AL kitchen and bath accessory vendors. Don’t rule out asking a kitchen manufacturer’s design team for help, too. Skills often can be overlapped to save you time and money! Here are some related professionals and vendors to complement the work of kitchen & bath fixtures: Kitchen & Bath Designers, Kitchen & Bath Remodelers, Interior Designers & Decorators, Cabinets & Cabinetry. Find kitchen and bath fixtures and accessories, plus installation experts, on Houzz. Check out Alabama kitchen products and installers, and bath plumbing products and installers, on Houzz. 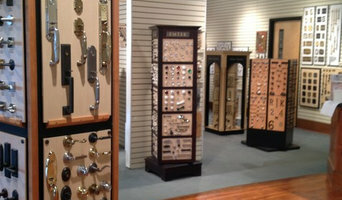 You can also look through project photos provided by Montrose, AL renovators, retailers and designers.